Intermittent fasting is a great way to keep your weight under control and improve your health. There are plenty of fasting variations you can try to see what’s right for you. 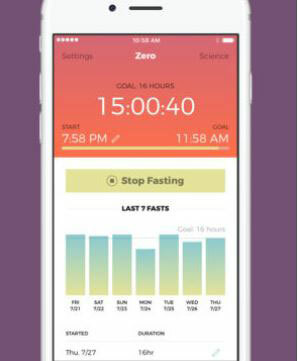 If you know what you are doing, you may want to give fasting trackers like Zero a look. This app supports 16-hour intermittent and circadian rhythm fasting right off the bat. 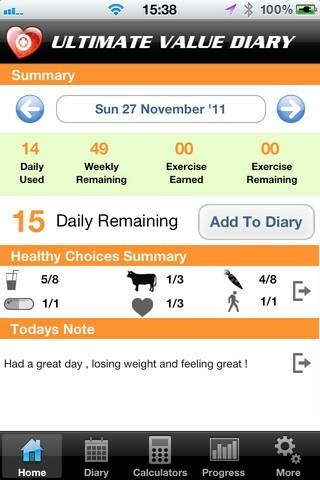 You can use Zero to track your daily fasting activity. Not satisfied with the programs available in the app? 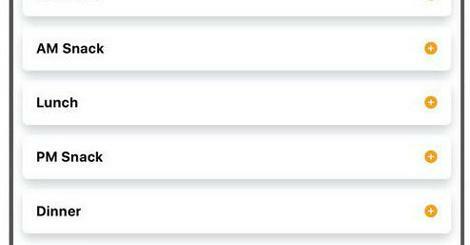 You can create your own custom fasts. The app lets you track nighttime eating and edit fast times.